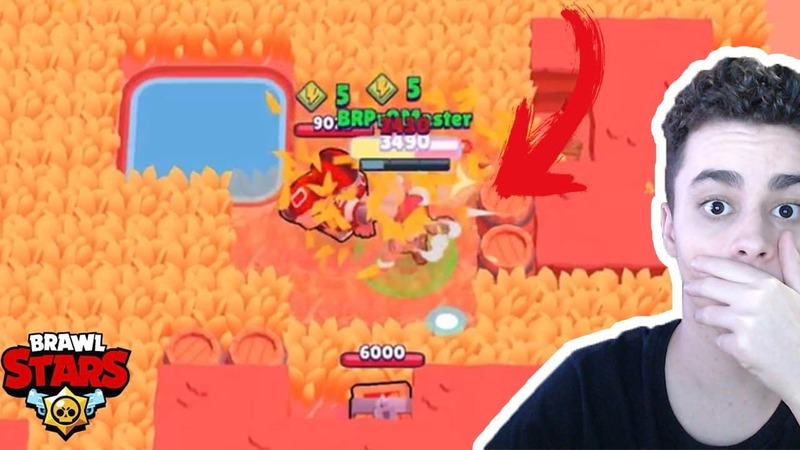 ROLETA DE DESAFIOS DO BRAWL STARS – NÍVEL INSANO! RAGE!!! FUI NO COMBATE COM MEU PIOR BRAWLER! – BRAWL STARS!